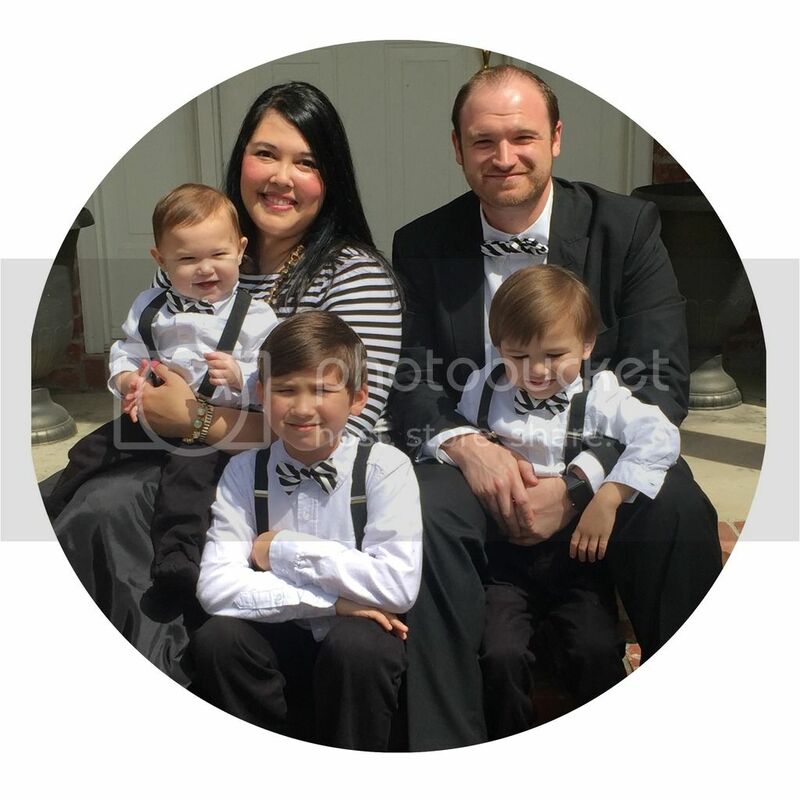 Fun With The Dunns: Friday Faves!!! 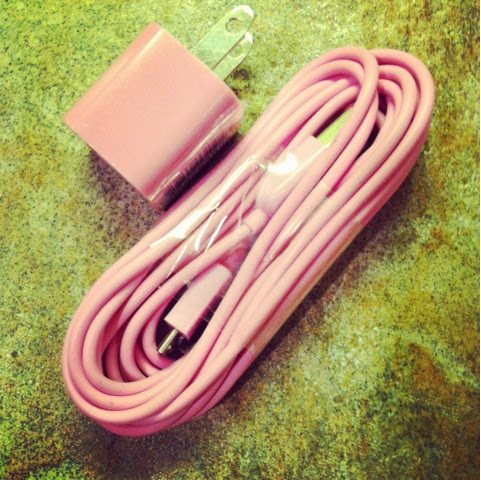 My old charger stopped working, so D got me a new one. I love it...it's PINK & 9 feet long!! :) It doesn't take much to make me happy. 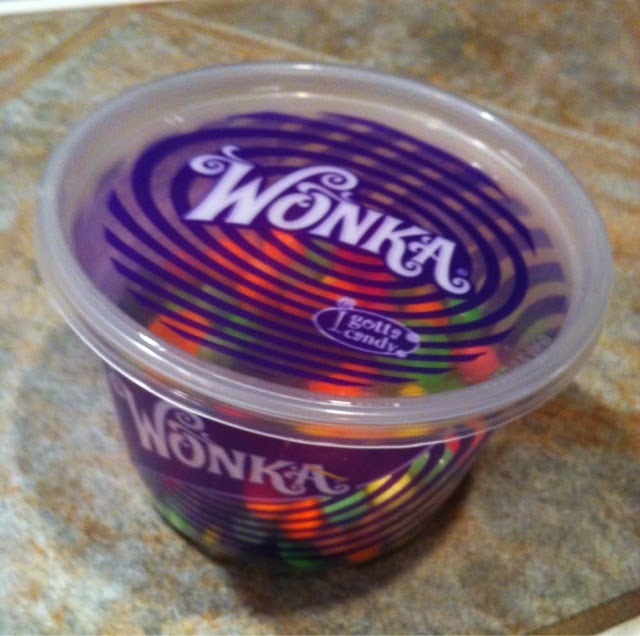 I'm loving Chewy Spree lately - especially when it comes from the super fun Wonka machine at the movie theater! This has been a great find! 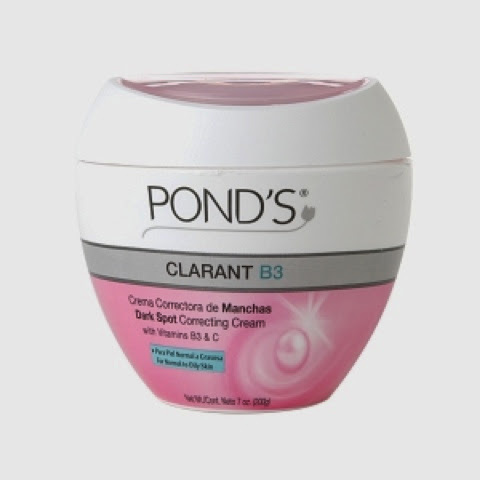 Pond's Dark Spot Correcting Cream helps with hyper pigmentation & to even out skin tone. I'm a big fan of not using too much face makeup (foundation, concealer, powder) so in order to do that, you need a nice, clean slate/good complexion! Light face make up, but bring on the eye & lip makeup!! :) I found this in the travel-sized product section of Target. It's perfect b/c it's cheaper & there's plenty of product in it. A little goes a long way. 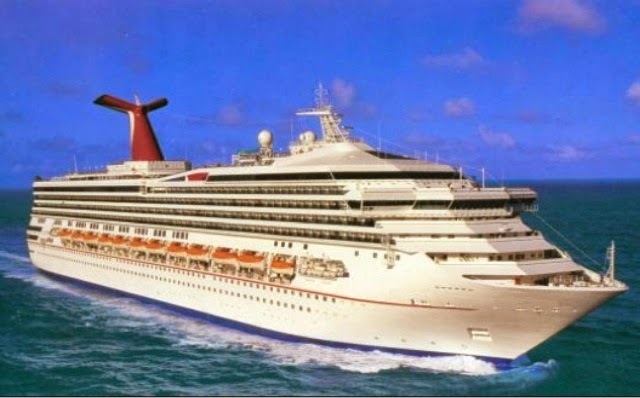 This year is mine & D's 10th anniversary, so we're planning to go on a cruise. This is a fave of mine b/c I've been daydreaming about it (& stalking out everything on our ship) on the cold, rainy, not-so-sunny days. 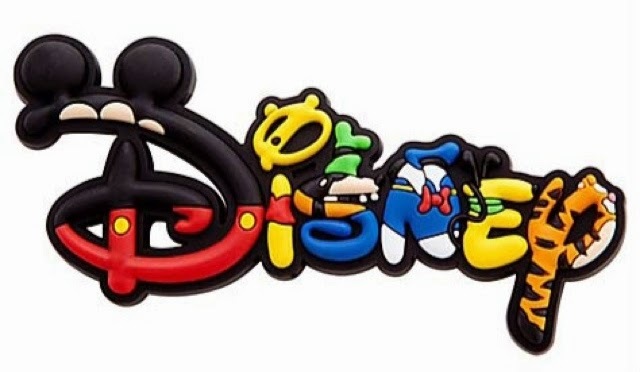 Can't wait!! & for the best favorites of all, the non-tangible favorites. Y'all have a fun weekend!! 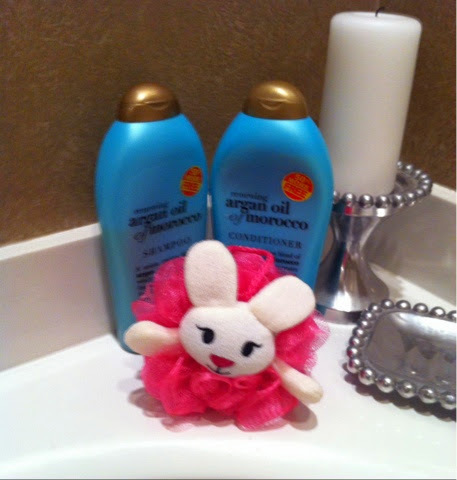 I use that same shampoo and conditioner!!!! Eeeeeekkkk!